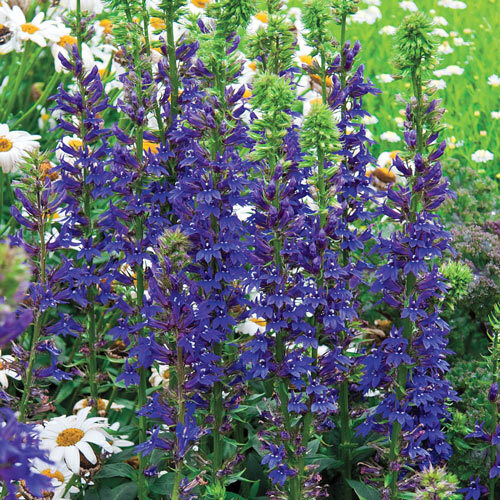 Striking spikes of bright blue-purple blooms make this cardinal flower a must-have! Late-season bloom time brightens borders after many summer flowers have faded. Also attracts butterflies, hummingbirds and songbirds. 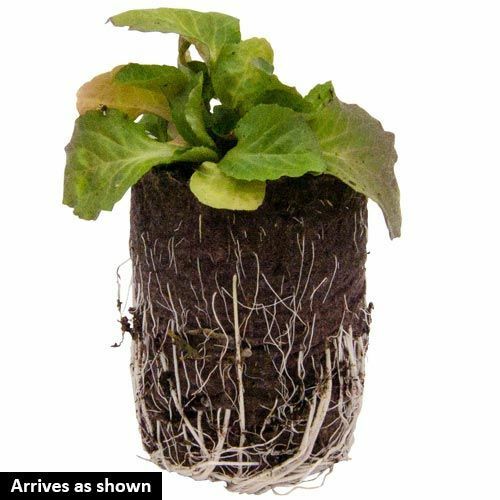 Tolerates clay soils and is adaptable to many growing environments.